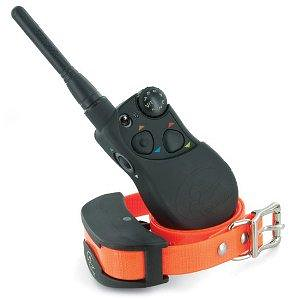 18" 21" 24" Jr-12" Jr-14"
The Double Braid Junior Collar is arguably one of the best selling collars that Mendota is pleased to offer trainers and handlers. 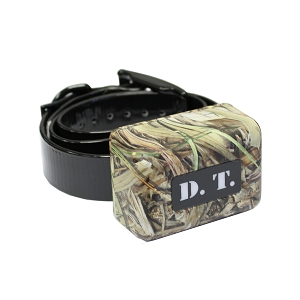 The double braided material that makes up the collar is durable and comfortable. Purchasers of this collar can expect it to withstand the test of time and elements. 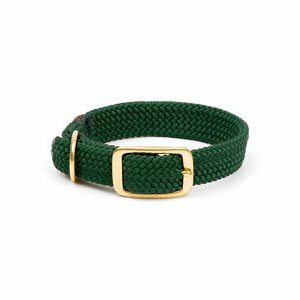 Solid brass components complement the design of this double braid collar that has two available widths, ½” and 1". Please specify your desired size when ordering.